Rogue One: A Star Wars Story originally hid its Death Star connection and featured a happier ending. 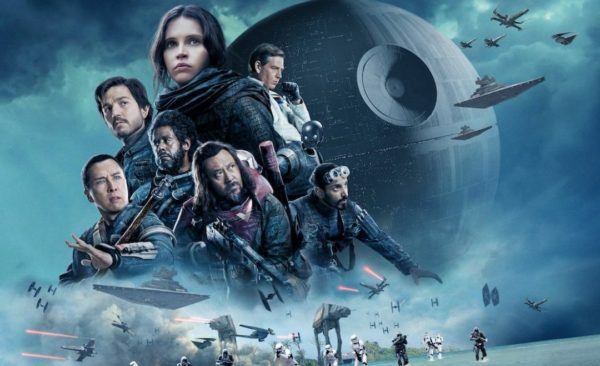 There’s no question that Rogue One: A Star Wars Story was a huge success, popular with both fans and critics, while also making large sums at the box office. The film, however, underwent many iterations before arriving at its final version, which leads one to wonder how it would have fared if another path was chosen. While hiding the existence of the Death Star from the characters certainly sounds like an interesting idea – with them trying to uncover a secret throughout the film and only realising what it was later on – it seems like the film finally landed in the right place with the final cut. 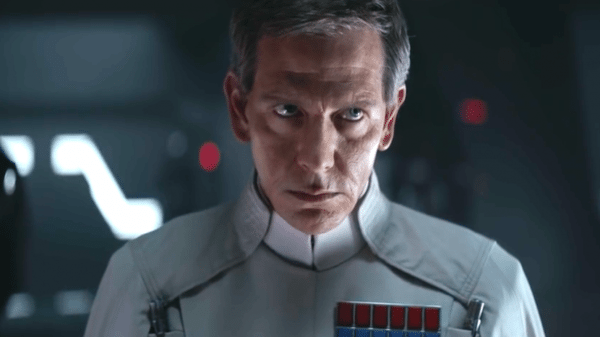 Rogue One: A Star Wars Story sees Gareth Edwards (Monsters) directing a cast that includes Felicity Jones (The Theory of Everything), Diego Luna (Milk), Ben Mendelsohn (The Dark Knight Rises), Donnie Yen (Ip Man), Jiang Wen (Let the Bullets Fly), Forest Whitaker (The Last King of Scotland), Alan Tudyk (Con Man), Riz Ahmed (Nightcrawler), Genevieve O’Reilly (Star Wars: Episode III – Revenge of the Sith), Jimmy Smits (Star Wars: Episode II – Attack of the Clones), James Earl Jones (Star Wars: Episode IV – A New Hope), Valene Kane (The Fall), Alistair Petrie (The Night Manager), Warwick Davis (Star Wars: Episode IV – Return of the Jedi), Ian McElhinney (Game of Thrones) and Jonathan Aris (Sherlock).